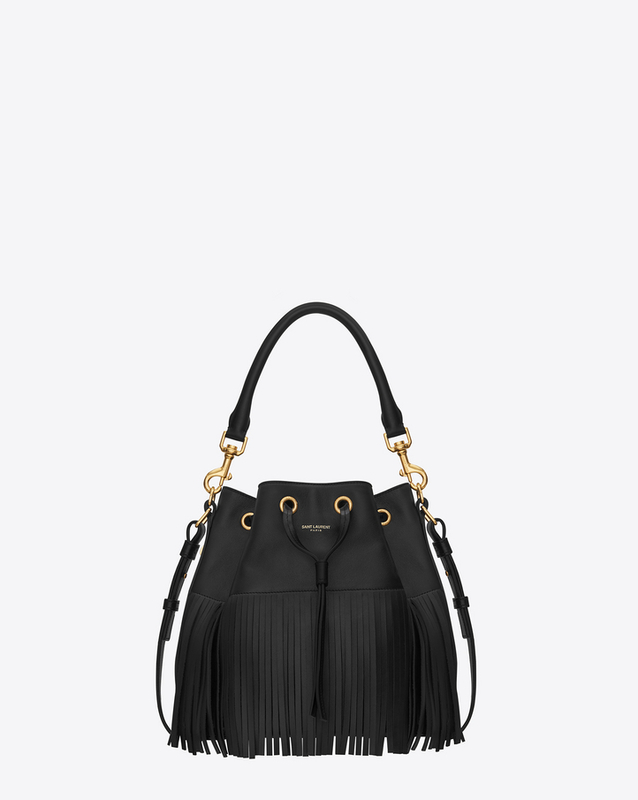 This YSL Emmanuelle fringe bag is perfect for summer. 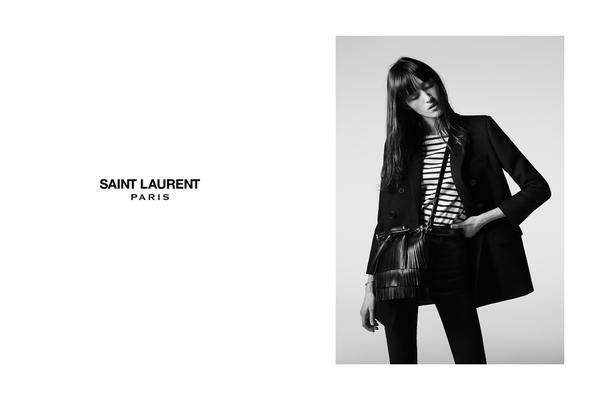 The bucket bag is a classic shape and its mini size is currently in vogue. I personally have been liking mini’s and find them to be quite roomy. My friends are always stunned by how much I carry in my mini. They call mine the ‘Mary Poppin’s’ bag!! 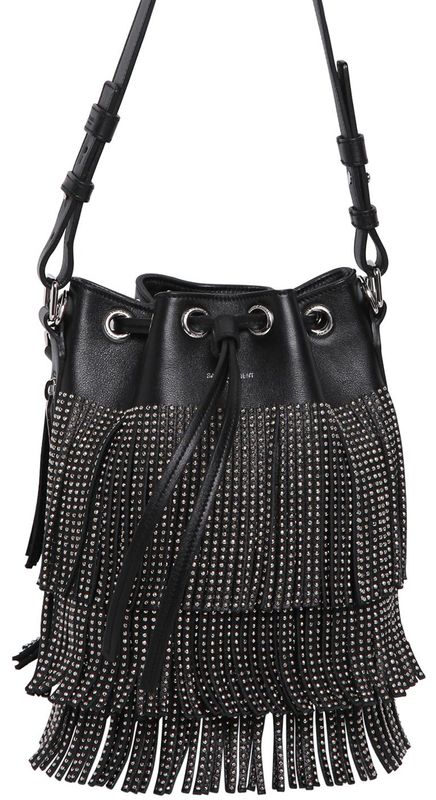 This purse is amazing and even better because it has the same name as one of my closest and dearest friends.